There are two tracts contained in this property. The 80 acre tract is partially wooded with nice oak trees with native pasture. There is an electric well which currently delivers water to stock ponds and there are deer, hogs and doves on the fully fenced property. This would make a great ranch, country home, or just leave it as is and use it for recreational purposes. The 114 acre fenced tract has the Tres Palacios River running through it and is 95% wooded with large oaks, pecans, etc. 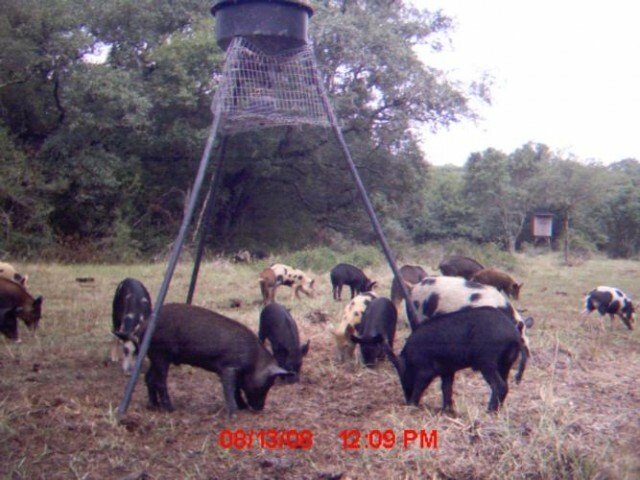 There is plenty of room to build a home, a cabin or it is just the right size for that get-away weekend ranch, with plenty of deer, hogs and other small game. No more than an 1.5 hours from Houston makes this an excellent investment in a great wooded recreational property. 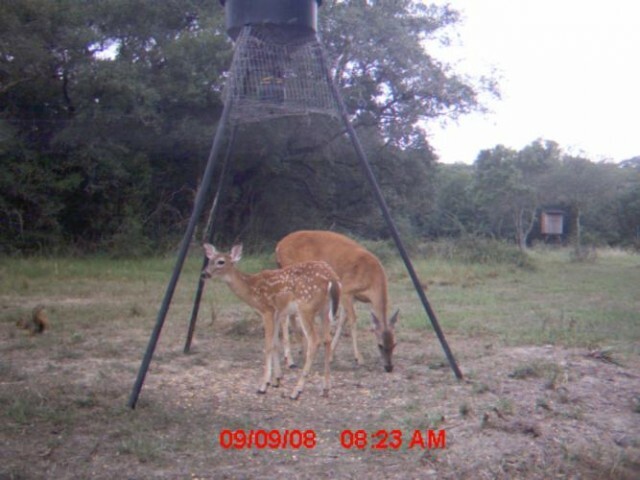 Excellent recreational property between El Campo and Bay City, Texas.